Air conditioner keeps you cool in the summer, so try to show it some respect in return for all of its hard work. Common mistakes and misconceptions about how your air conditioner works can bring to issues down the road, and a much shorter lifetime for the unit. Check out the following mistakes that you could be making right now, so as to keep your A/C happy and running smoothly. Every air conditioning unit comes with an air filter. Air Filter needs being replaced every few months. Not many people follow this step, because they think that their A/C will continue to operate well without the added cost of new air filters. While this may be true for a time, your A/C unit will last much longer if you replace the filter on a regular basis. A filter is designed to keep the dust and dirt floating around from not only going through the air conditioning system itself, but into your home. 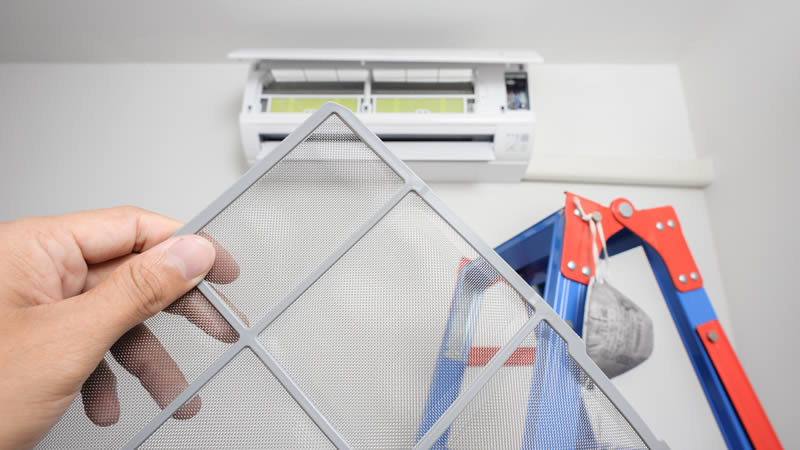 Routine replacement of the filter will keep your home much more dust-free and your air conditioner will last much longer if you change it frequently. 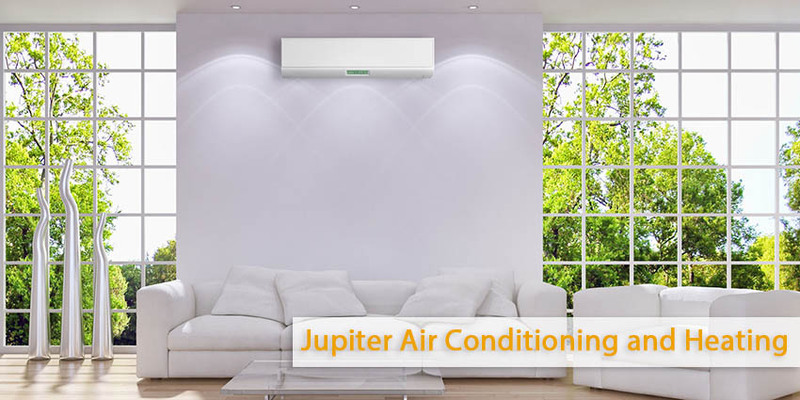 People who want to buy a new air conditioning unit may think that a larger, more industrial A/C will cool their home more quickly and efficiently. While a larger unit is more powerful, you are required to buy a unit designed according to your house’s surface. If the A/C unit is extremely large, it will kick on, cool the house, and then turn off very quickly on a constant basis, which will burn it out in no time. The same can be said about the extremely small units, as they will work too hard and burn out fast as well. Be convinced to check the specified home size for the unit you have installed.